Simon provides individualised holistic osteopathic treatment and cares to support patients to overcome pain and restore mobility and wellbeing. Simon has worked in the health industry for over a decade and has a background in sports and remedial massage. Simon has successfully worked with top sporting teams including the Queensland and New Zealand rugby league and New South Wales cricket teams. 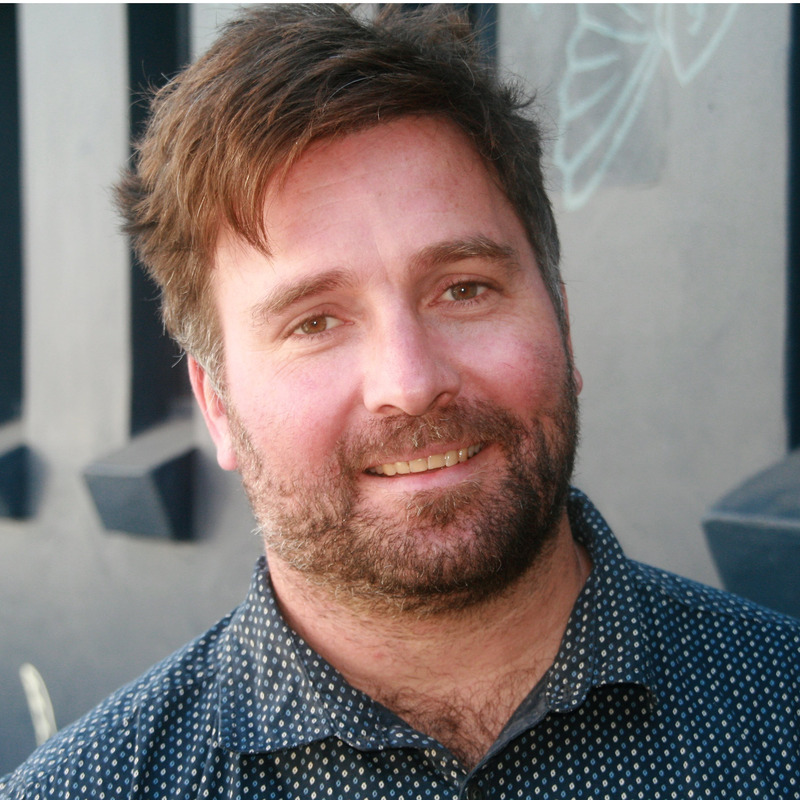 Simon holds a Masters in Osteopathic Medicine and a Bachelor of Clinical Science from Southern Cross University. He has also completed post-graduate training in the osteopathic treatment and care of babies. Simon elected to study Osteopathy to meet his interest in the human body and its capability for self-healing. 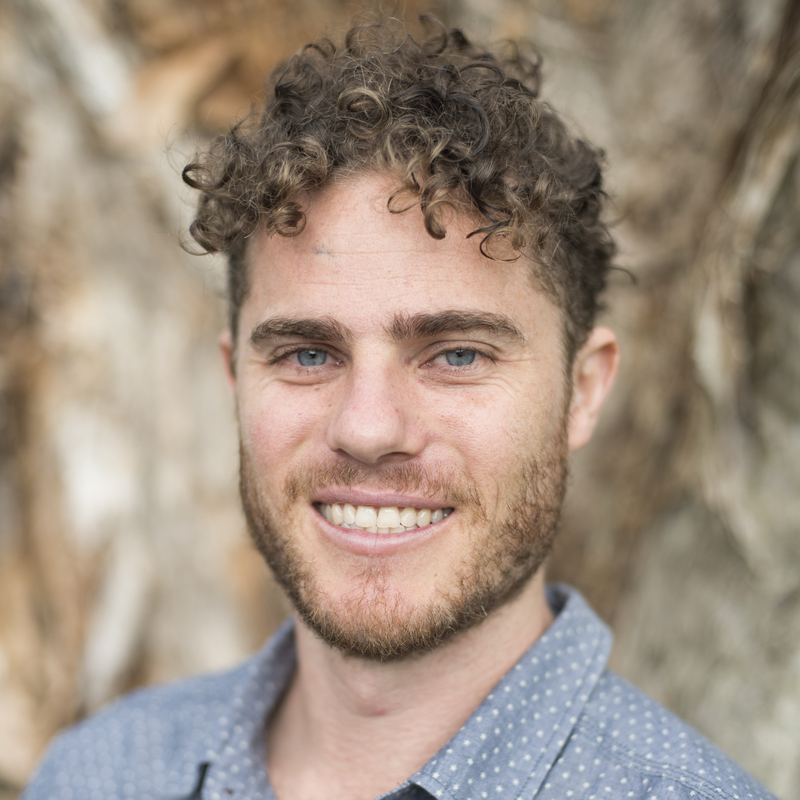 Simon uses a broad range of treatment approaches and techniques in response to patient needs and offers education and support to enable people to take control of their pain and restore and revitalise health. Simon is passionate about the treatment of acute and persistent pain, sports injuries and supporting expectant mothers. Simon offers a holistic, integrative approach which is tailored to individual needs and supported by current evidence and research in musculoskeletal medicine, sports medicine, neuroscience, pain and brain-body interactions.